Ex Morven Hotel. 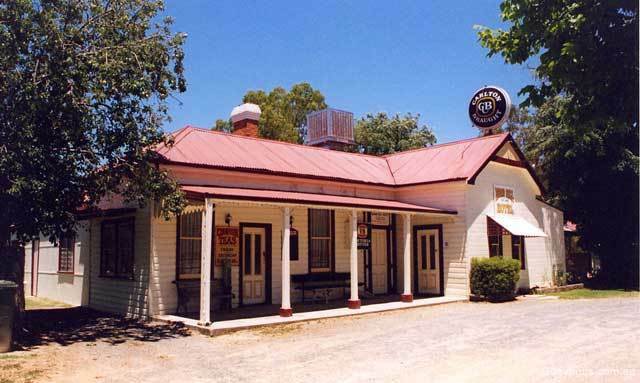 The hotel was established in 1861 as a Cobb & Co changing station. 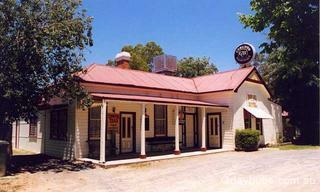 No accommodation but it is only 15kmfrom Culcairn. One of my favourite county Pubs.